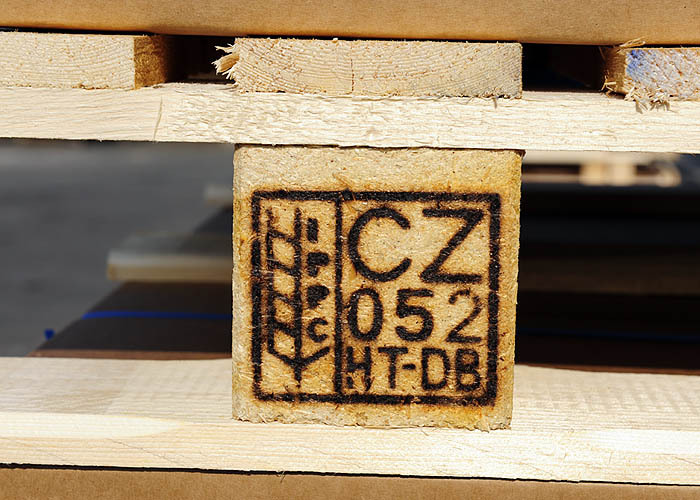 Wooden packings | NOI CZ s.r.o. 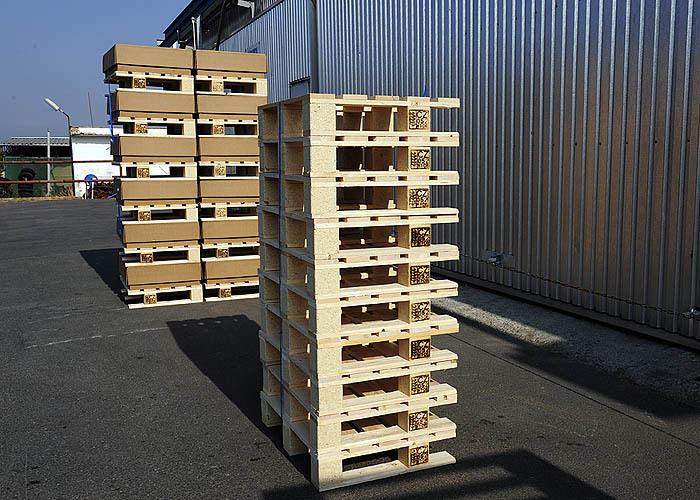 Wooden packings	Klikněte pro stránky v češtině. Klicken Sie für Seiten in deutsche Sprache. Click for pages in English. 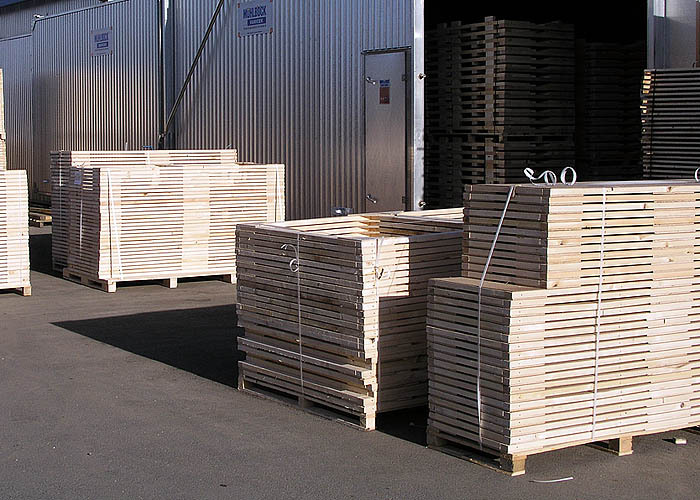 Firm NOI CZ produces perhaps all the wooden packings fot the securing of the safe transport of your goods. 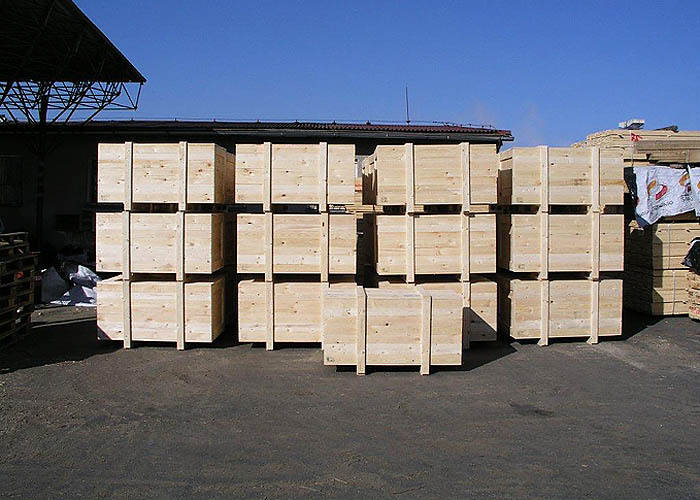 The packings are customized to your demand from the small palette to the ship bulk cargo transport. 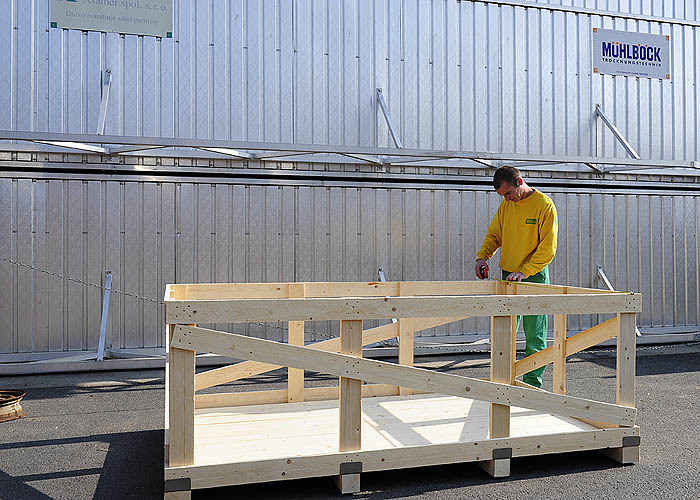 For the design of a suitable and economic construction we offer our multiyear experience with this production practically from 1992. 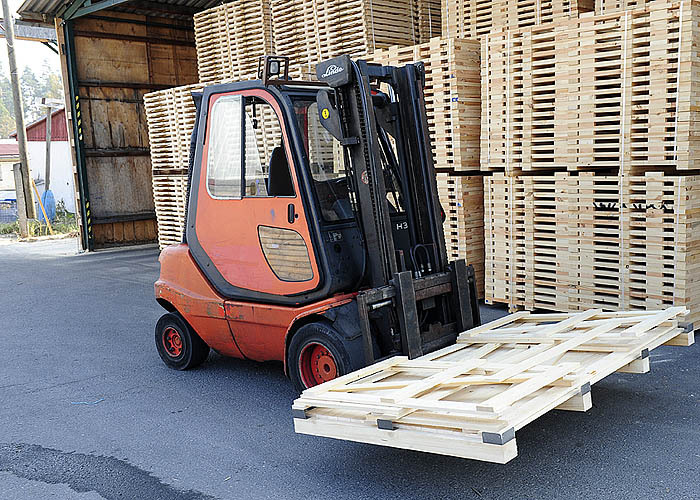 We use for the production quality coniferous lumber and large area boards plywoods OSB, chipboards, sololit and so on. It stands to reason that we are in possesion of all certificates necessary for the export aboard. 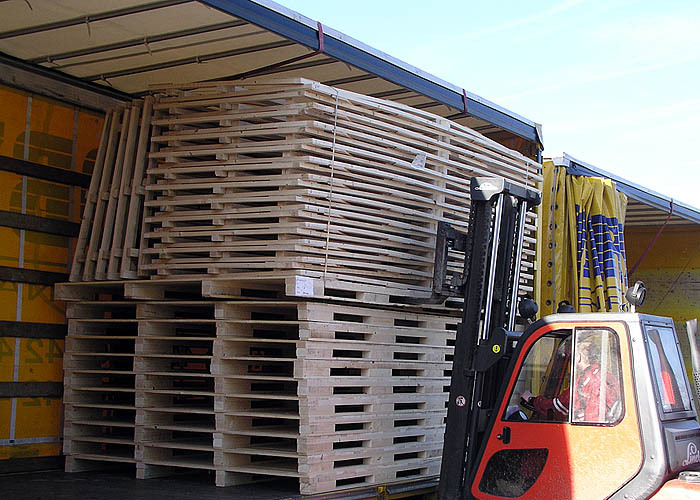 Our production is completely independent and in regard of its capacity it is able to react both to express demands and production for the consignment stock.